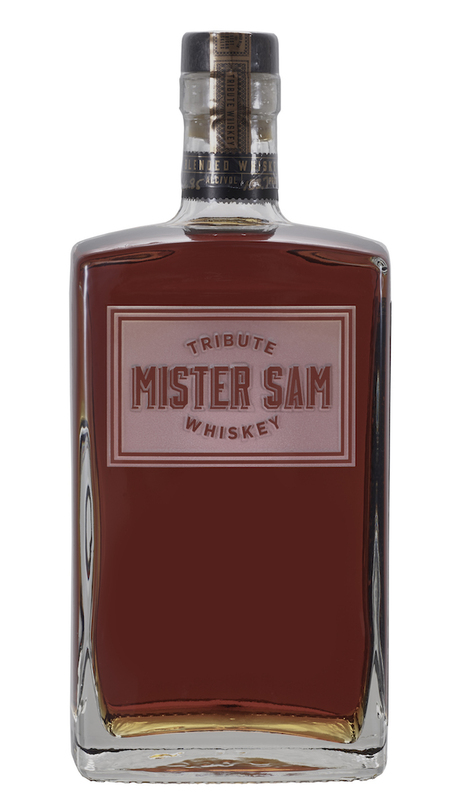 As the trend continues with a number of distilleries blending whiskeys from a variety of countries, Sazerac is releasing a new one to pay homage t the late Seagram’s leader, Sam Bronfman, or “Mister Sam,” as he was affectionately known. Sazerac tells BourbonBlog.com that they will release “Mister Sam,” as a highly limited” new blended whiskey. 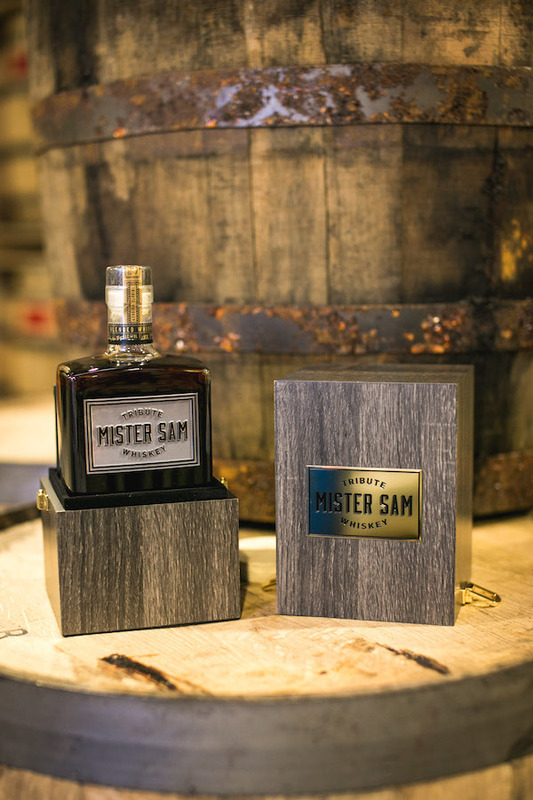 This blend of American and Canadian whiskeys is bottled at Sazerac’s Old Montreal Distillery in Montreal, Quebec (Distilleries Sazerac du Canada Inc), Mister Sam is 133.8 Proof and will be released once a year. The recently bottled 2019 release features just 1,200 750ml bottles and will be sold only in the United States and Canada. The suggested retail price will be $249.99. The bottles of “Mister Sam” will be housed in an elegant wooden box which will include a copy of the legendary “From Little Acorns” book which Sam Bronfman penned in 1970 and which details the history of the Seagram’s company. Despite Bronfman’s humble origins as an immigrant to Canada from Imperial Russia in the late 1800s, he would go on to propel Seagram’s into the then largest and most successful distilled spirits company in the world. Relentlessly focused on making and blending the finest whiskies possible, maintaining the highest quality standards in the industry, creating cutting edge packaging to appeal to consumers and driving incessant product innovation, “Mister Sam” created some of the world’s most iconic spirit brands while at the helm of the Seagram’s empire until his death in 1971. As a tribute to “Mister Sam”, the Sazerac Company has developed this blended whiskey expression made with some of what they call their finest American and Canadian Whiskeys. The “Mister Sam” blend was created by Sazerac’s Master Blender Drew Mayville whose career included a 22-year stint at Seagram’s where he was the fourth and last Master Blender under the Seagram dynasty. Mayville had the vast array of Sazerac’s American and Canadian Whiskey stocks at his disposal while developing the final blend. This project holds a special place in Mayville’s heart, a native Canadian now living in Kentucky. The Old Montreal Distillery, located adjacent to the Port and Old Montreal, dates back to 1929. Sazerac purchased the Distillery in 2011 and brought distilling back to Old Montreal for the first time in decades when it installed a still and began producing whisky in early 2018. The Distillery employs more than 100 employees and is currently undergoing renovations to add a visitor center and gift shop. It plans to start offering tours by the end of 2019.